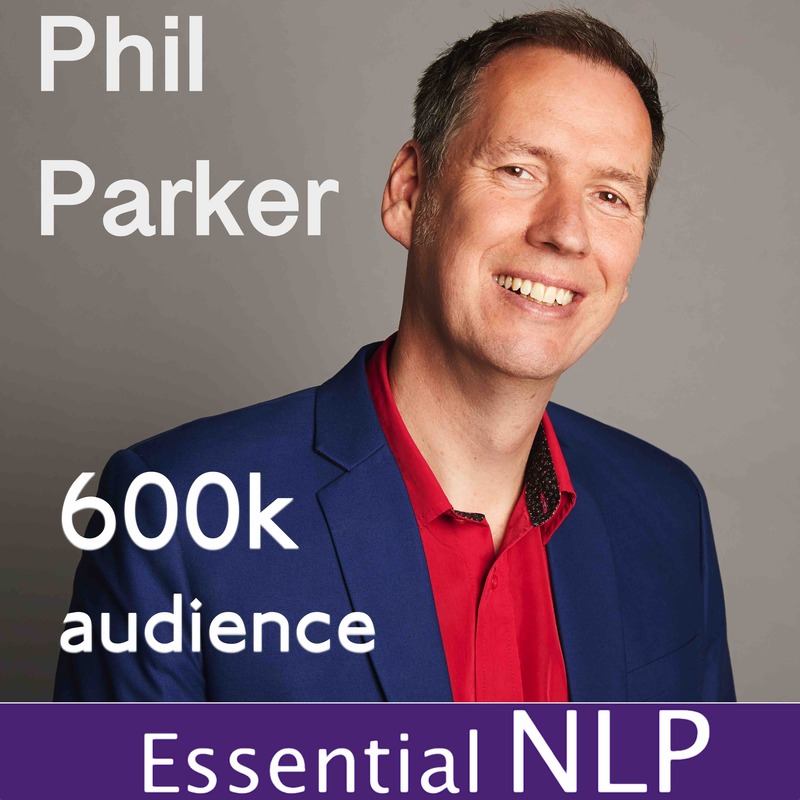 Essential NLP 105: Can placebos change physiology? Feeling down, or know someone who is, then this will help. Sign up to our newsletter for FREE useful tools and techniques. We'll send the first 2 FREE programmes on 'USING YOUR MIND BODY CONNECTION' & 'DEEP RELAXATION' right now.